I never dreamed of being a writer–it was never on my bucket list. But God often has different plans for us, plans that stretch us. In my case, I suspect God gave Mark and I totally different personalities and a blended bunch of biological and adopted children to teach us what it really means to love well in marriage and as parents. It wasn’t easy for us. It is our hope that reading these books will make it easier for you. We arrived at school, the kids got out the car, and I drove away, marveling that Megan had put into practice what we had discussed. I was so excited and wanted to encourage her to continue being patient with her siblings. This is where our From Me to You journals idea came to life! 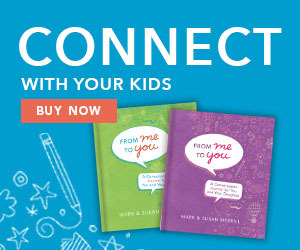 I am thrilled to share the From Me to You Conversation Journals with you! The journals helped me build a deeper connection with my children. Writing back and forth with my kids has opened a window to their hearts and gave me great peace about no longer missing parenting opportunities. The journals provide a great way for you to share positive words of encouragement (download book resources) your child can read over and over. 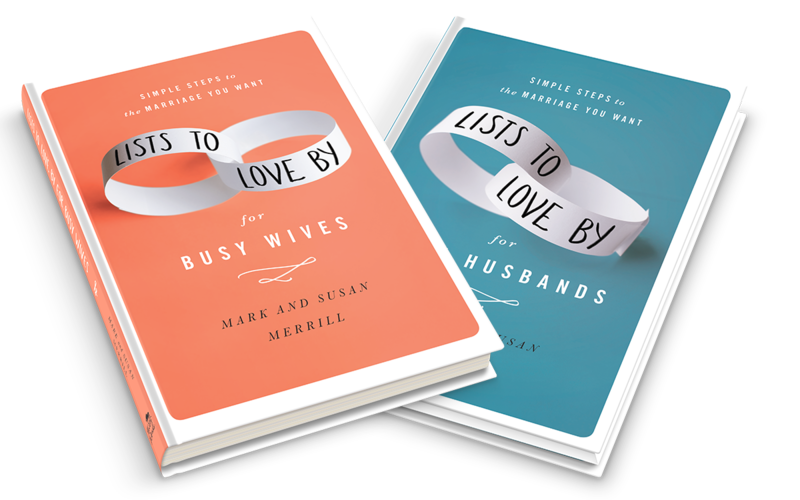 Lists to Love By for Busy Wives and Lists to Love By for Busy Husbands are books that my husband, Mark, and I wrote when we realized something. Couples crave love and attention from one another but they don’t always know how to show it. The books have simple steps to the marriage you want that are different but similar so that you can do them together! 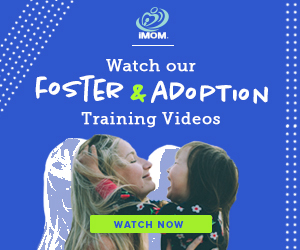 You will find creative and practical ways to improve your relationship by setting better expectations for one another, communicating more effectively, and build a deeper foundation of love in your marriage. To get The Lists to Love By books order your copy now or you can learn more about the books. Lastly, download book resources including the Lists to Love By 30 Day Challenge. I went on a journey through the book of Nehemiah and into the heart of parenting, which led me to The Passionate Mom book. 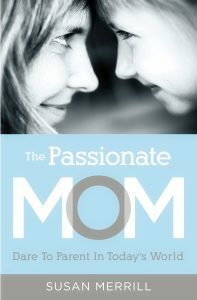 I wanted to figure out what makes a mother the best mom she can possibly be and I found the answer–passion. Go on a journey with me through Nehemiah and into the heart of parenting. Trust me, I didn’t have it all figured out, but I learned that no mom can control her child’s future, but every mom can parent well. 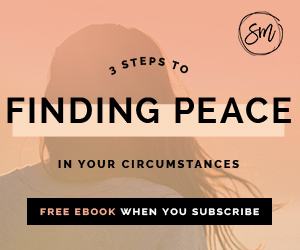 Learn more about the book and download free resources. Order your copy here.